CAN SMOKING AND DRINKING AFFECT YOUR TEETH? Alexandra Park Dental Practice provide high quality NHS and Private Dental services in Wood Green, Bounds Greens and Muswell Hill. We also offer Dental Implants in Wood Green. Our principal dentist Dr. Punit Shah has placed over 1000s of dental implants. 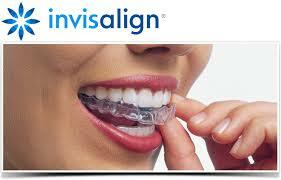 We also offer Dental braces and Anti wrinkle treatments in Wood Green. Lunch break between 01.00pm - 02.00pm. Please note that all appointments after 5.00pm and on Saturday are private appointments only. Site Last Updated: 11 Nov 2018. © Alexandra Park Dental & Referral Centre 2019.